Visit Paris, the City of Light! - What's there to do in Paris? Home Travel Visit Paris, the City of Light! 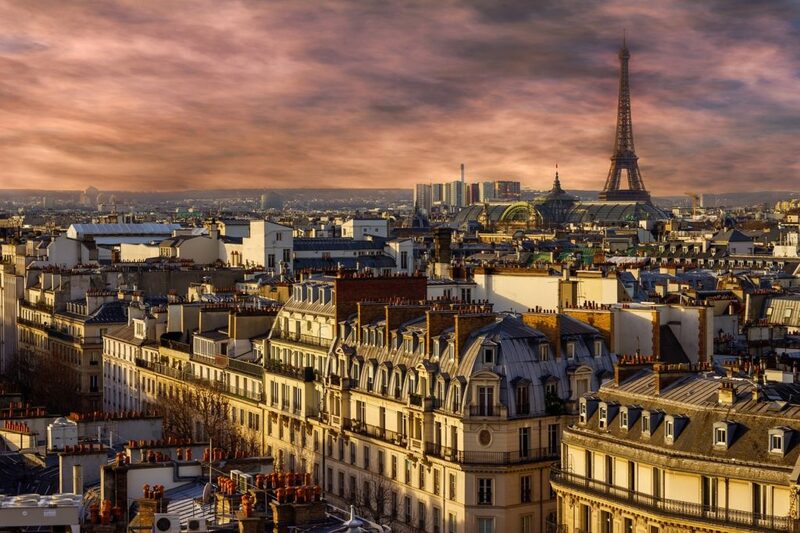 Paris has many nicknames, the most famous of which is the “City of Light” (la Ville Lumière). A name that refers not only to its fame as a hub of arts and education. But also (and perhaps for the same reason) to its early adoption of street lighting. Everyone falls in love with a different part of Paris. Whether it’s a stroll through its romantic gardens. The bohemian streets of Montmartre. Its haute couture boutiques or its impressive artistic history. You’ll always find a magnificent surprise waiting for you around the corner. Paris, the ultra-cosmopolitan capital of France, boasts a long reputation as a global mecca of art, culture, fashion, cuisine, history and architecture. 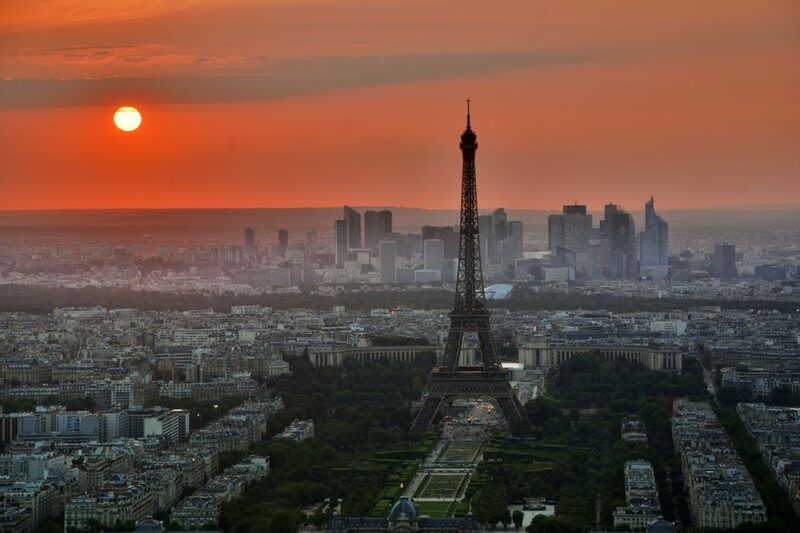 Its leading role on the world stage makes Paris an ever-popular destination for travellers. 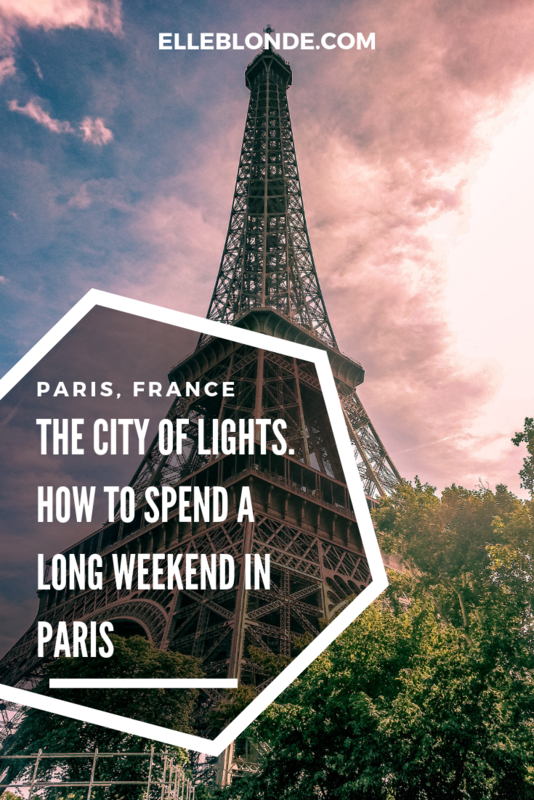 Who have many reasons to visit the city of light. Beyond the iconic Eiffel Tower and the world-renowned wines. Paris has been an international focal point of artists for centuries. The most-visited museum in the world. 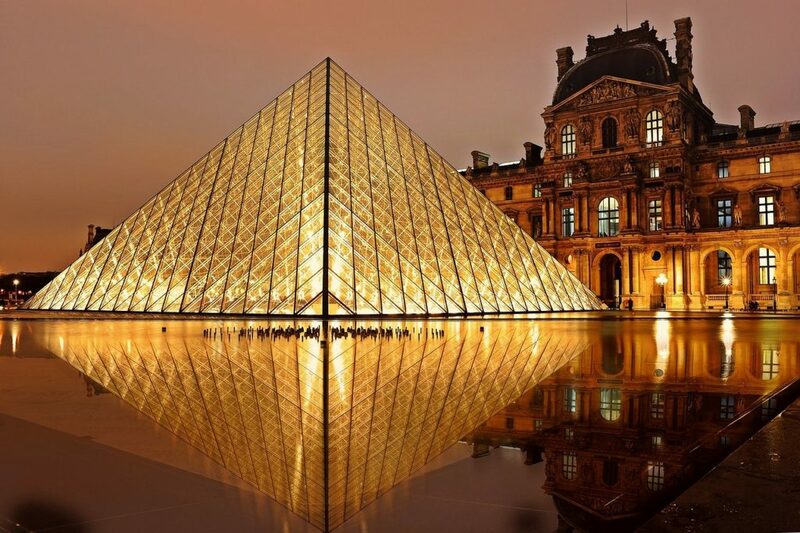 Musée du Louvre attracts millions of visitors every year. It showcases thousands of collections and some of the world’s most famous original works. From major artistic movements, such as Da Vinci’s Mona Lisa from the Italian Renaissance. After a tour through the history of art, visitors can enjoy the world-renowned collections of modern and contemporary art. At the Centre Pompidou. A striking architectural structure in the heart of Paris. Dedicated to European art collections. The Musée d’Orsay is also a popular destination for art-loving tourists. This famous museum displays all things French. Including the famous Impressionist collections of works by Auguste Renoir and Claude Monet. French culture is as deep and complex as the language. With theatre, film and music being significant components. No sojourn in Paris is complete without a trip to the Palais Garnier. Visited often for its beauty as for its amazing ballet, symphony orchestra and opera performances. For film buffs, the Cinémathèque Française (known to tourists as the French Film Museum) offers one of the largest film archives in existence. The collections of films and cinema exhibits stretch beyond French culture. To encompass all the film-producing countries in the world. Music is another ubiquitous part of Parisian life. With festivals and street artists constantly populating the city streets. The Cité de la Musique is an attraction dedicated to the historical and present-day importance of music. With collections of ancient instruments and musical artefacts. It truly is an entertaining and educational experience. There’s no way you can do it all: visit museums, go shopping, discover cemeteries, explore the districts, attend the opera. So plan out your own itinerary. Group together nearby attractions and see Paris on your own terms. You might be surprised how big it is compared to other walkable cities such as Rome or Barcelona. If it’s the first time you’re travelling to Paris, you’ll probably want to spend some time at the Eiffel Tower. The most iconic attraction. A lift will whisk you up to the top of the tower. Where you can admire the views and discover the secret apartment of the engineer Gustave Eiffel. Other musts are the Louvre, the most visited museum in the world. And Notre-Dame. The Gothic cathedral with impressive architectural details, combining rose windows, impressive sculptures. Neither should you miss other treasures in the city such as the Musée d’Orsay. Which is home to the largest collection of Impressionist and Post-Impressionist classics in the world. The Luxembourg Gardens. With their lush green surroundings. Or Le Marais, one of the oldest yet hippest districts of Paris. Have you visited Paris before? I’d love to know which attractions you loved as well as things I’ve missed out. Drop a comment in the box below and let me know your thoughts!